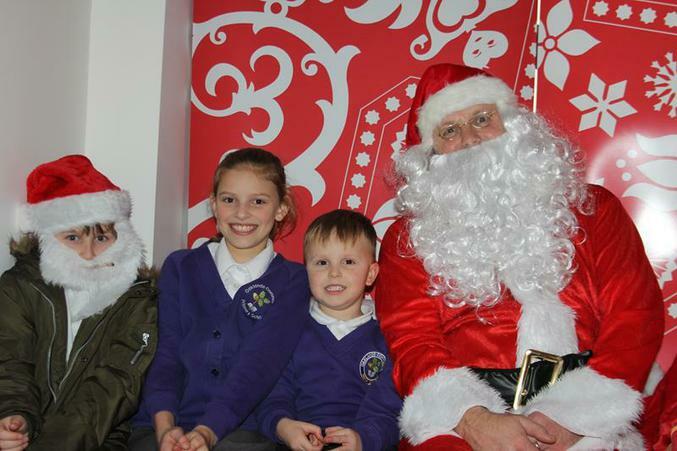 The Children have had an exciting time in the lead up to Christmas. 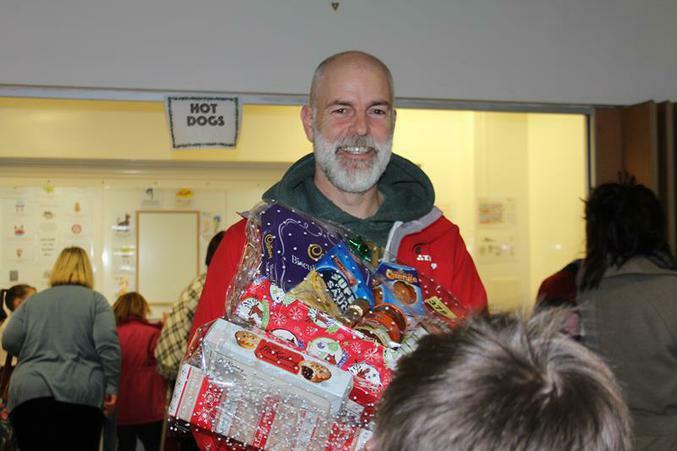 Please see the photos attached. 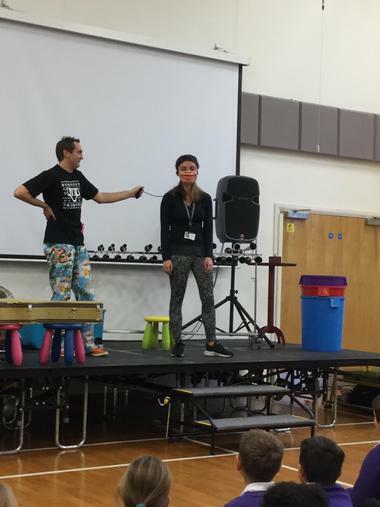 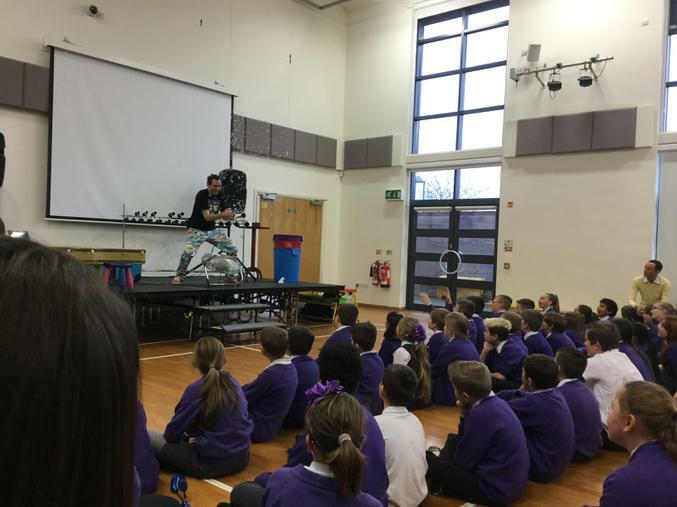 'Nutty Noah' performed to Key Stage 2 with a mix of fun and tricks which the children found hilarious. 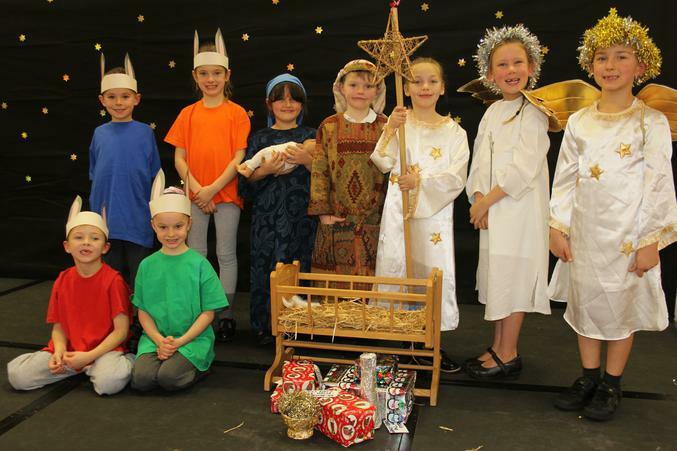 Key Stage 1 entertained their families and friends with their magnificent Nativity Play. 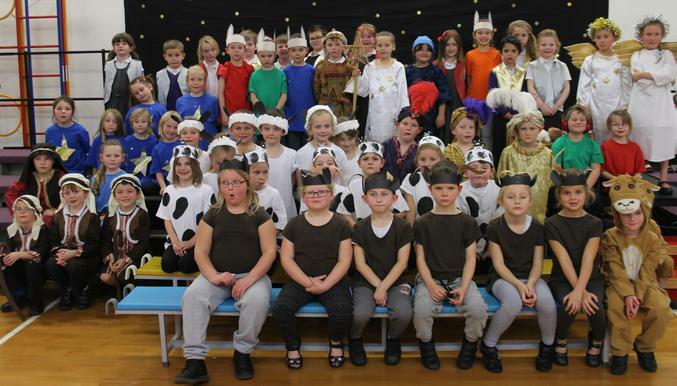 The children were amazing and sang beautifully. 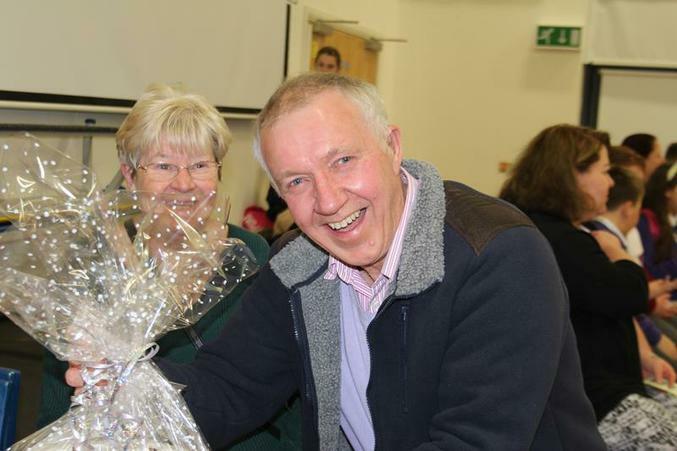 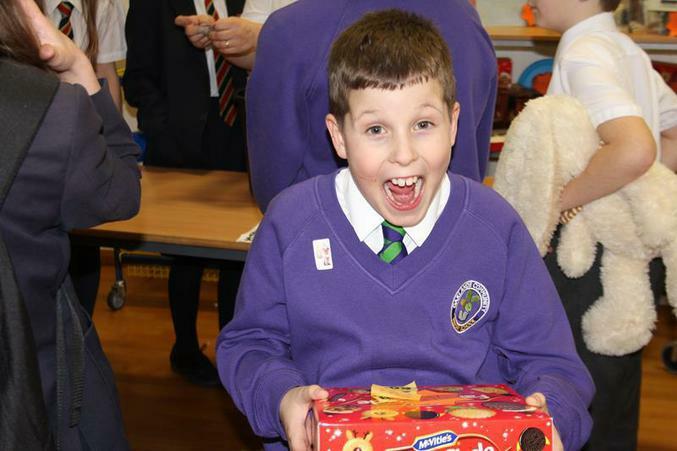 Our Christmas Fayre was incredibly well attended with many children and families winning fantastic prizes from the raffles The Fayre raised £1,594.27 which will be put to good use for the benefit of the children. 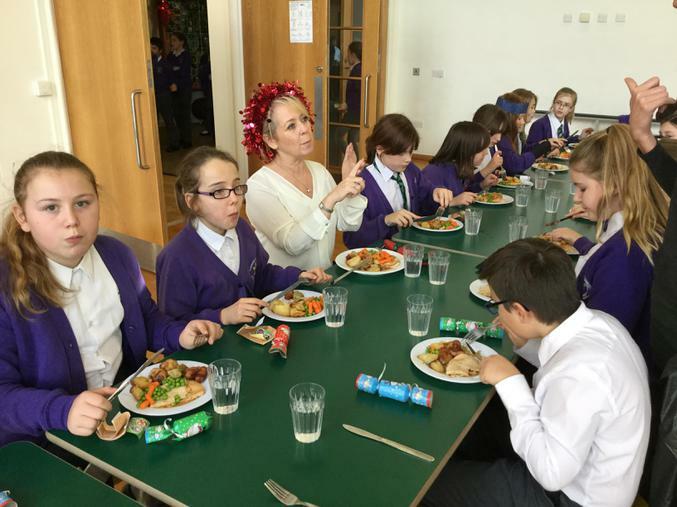 Finally the children enjoyed a special Christmas Lunch this week, Turkey with all the trimmings.